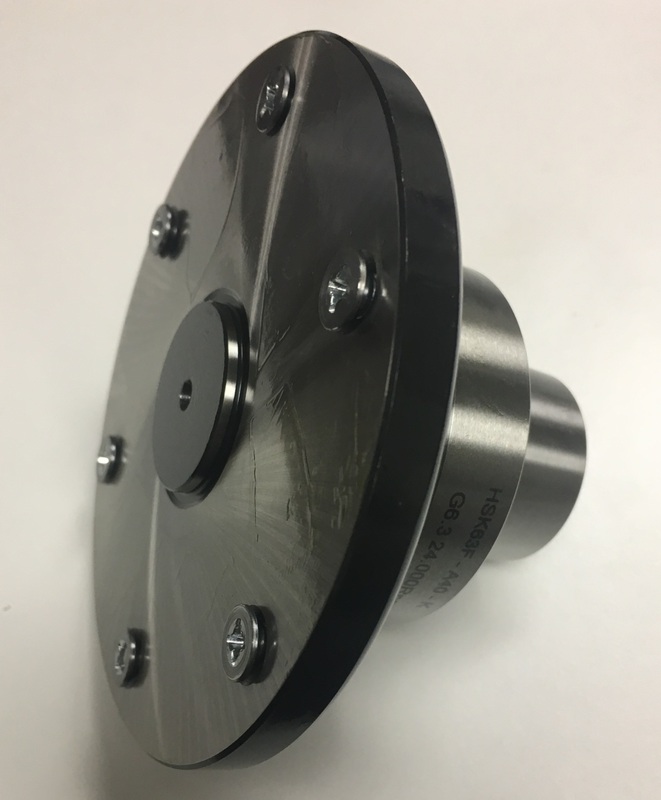 For mounting Saws with 30 mm bore. 6 screws M6/60° at 90 mm distance. For mounting Saw Blades with diameter between 200 and 350 mm. 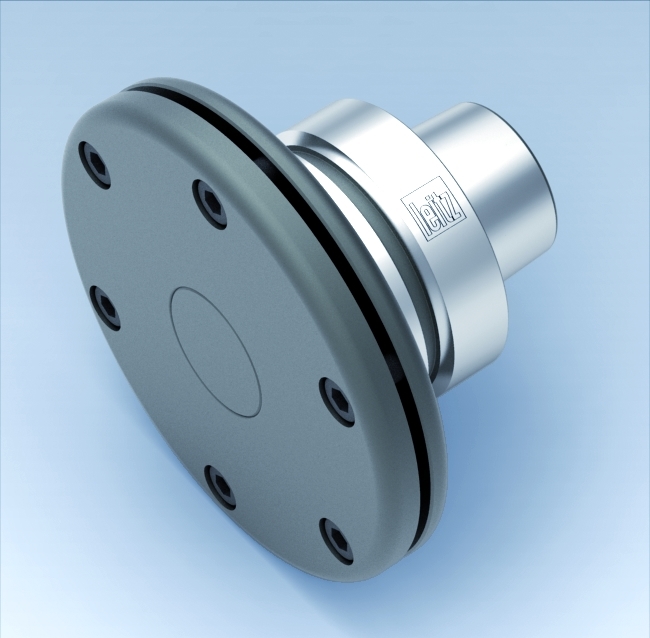 Flush mounted, suitable for deep mitre and sizing cuts. 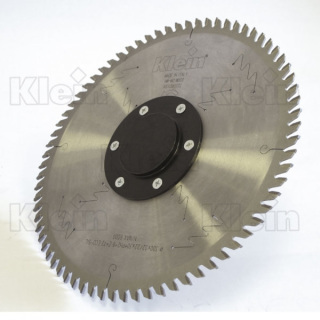 For mounting Saw Blades with diameter between 200 and 350 mm. Flush mount. 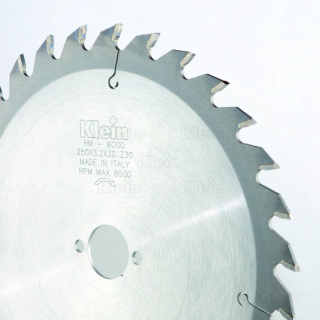 For 5-axis CNC machining centres, for sawblades diameters up to 350 mm. 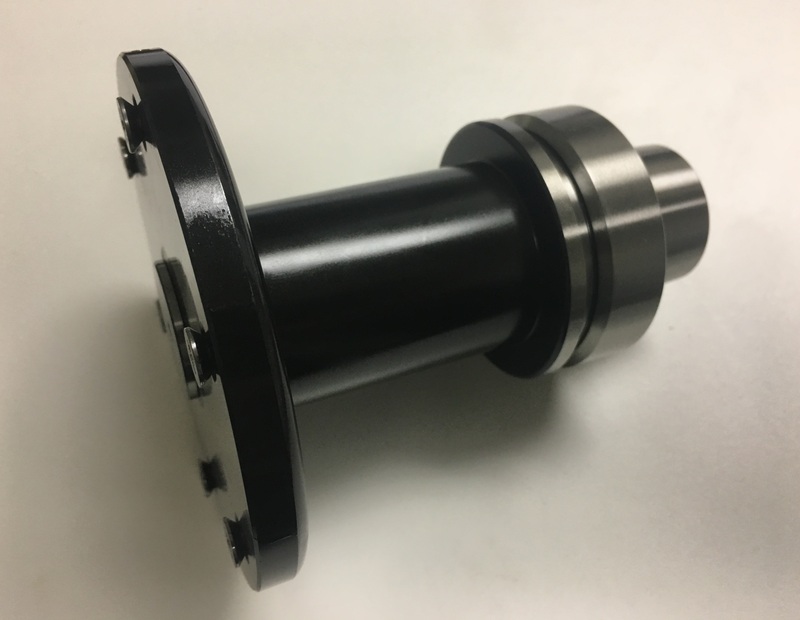 Flush mounted, suitable for deep mitre and sizing cuts. 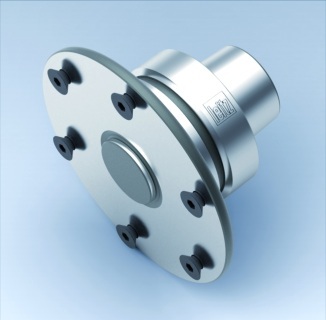 Pin holes: PH01= 2/10/60 - PH02= 2/7/42 + 2/9,5/46,5 + 2/10/60.